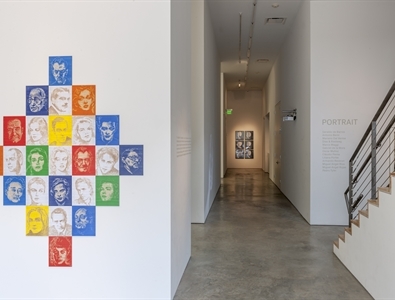 When Sicardi Gallery opened its doors in 1994, it was among the very first galleries in the United States to represent avant-garde artists from Latin America. Founded by Maria Inés Sicardi, the gallery became a partnership between Allison Armstrong Ayers, Carlos Bacino, and Sicardi in 2001. For over twenty years, Sicardi Gallery has grown in tandem with the emerging field, offering an internationally-respected expertise built from strong relationships with artists, research-driven programming, and collaborations with leading curators and writers. Creating more than ten meticulously curated exhibitions each year, the gallery also publishes monographic catalogs for its artists, while maintaining an active art fair presence and acting as liaison and supporter for major public art commissions, museum exhibitions, and international biennials. 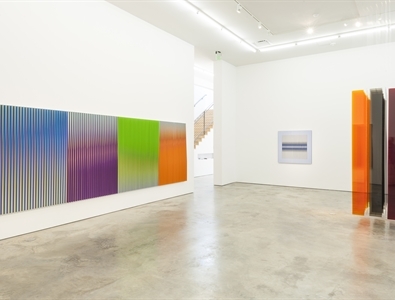 With a roster of artists that includes kinetic masters Carlos Cruz-Diez, Gego, and Jesús Rafael Soto, the gallery has committed to support and promote the careers of the most important historical avant-gardes to emerge from Latin America. Simultaneously, Sicardi Gallery provides a space for critical experimentation and conversation around the intellectually and politically-engaged artistic practices of today, representing conceptual innovators León Ferrari, Gabriel de la Mora, Oscar Muñoz, Liliana Porter, Miguel Angel Ríos, Miguel Angel Rojas, and Melanie Smith, among others. Since the beginning, the gallery has built its exhibitions and programming around rigorous scholarship and object-based connoisseurship, while offering a site for a dynamic, artist-centered discourse and experimentation around contemporary issues and ideas. 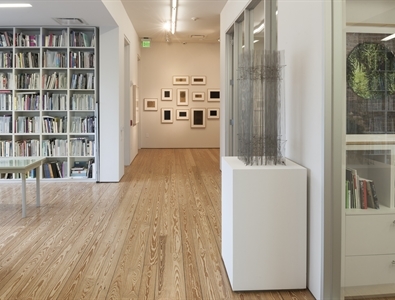 The gallery building, designed by Brave Architecture, is located in the heart of Houston’s Museum District, directly across from The Menil Collection and boasts an expansive 5,900 square feet, including two floors of exhibition space and a dedicated research center and library. Sicardi Gallery is a proud member of the Art Dealers Association of America (ADAA), an invitation-only organization that recognizes the highest levels of expertise and professional standards in the art market.